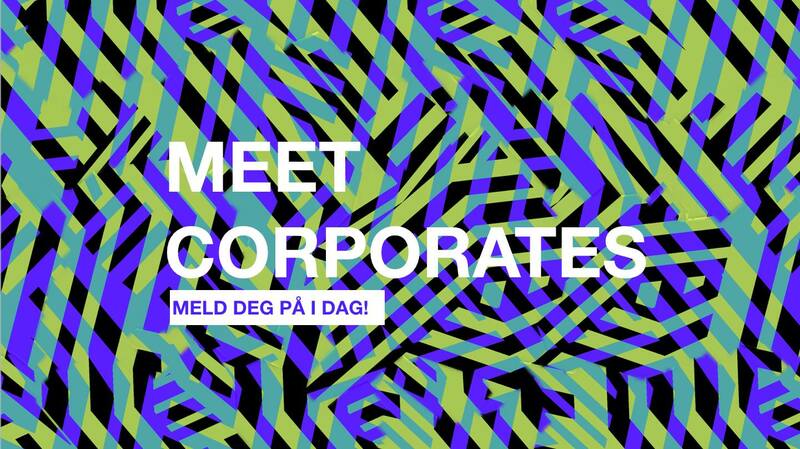 On November 21st, our 4th edition of MeetCorporates kicks off! Through MeetCorporates we connect startups and established companies, by arranging 1-to-1-meetings. During three editions of MeetCorporates, more than 200 meetings have been conducted, and about 80% of the startups states that they’ve conducted 1-3 follow-up-meetings. Previously, we’ve invited startups to request meetings with 10 pre-selected established companies. This time, we are going to do things slightly differently. We would like to hear from you which companies you would like to meet in order to make the day as beneficial as possible. So, what are you waiting for? Fill out the application form so we can get to know you better. Indicate which companies you would like to meet to ensure you get the best value for your time. Looking forward to see you November 21st! More info and application form is found at the event-page!